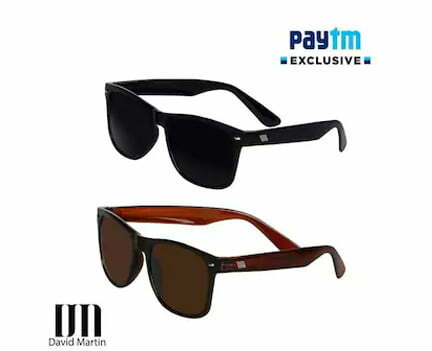 Addtional Discount – Use promocode – WELCOME30WEA : For Paytm Mall App first time users. 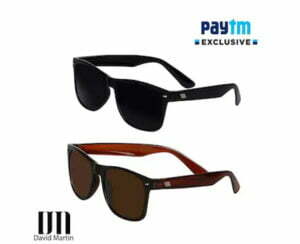 Flat 30% cashback on any watch,eyewear and Fashion Accessories*. Download the app on Android or iOS or give a missed call on 7210672106 to receive the download link. This offer is not valid on Paytm App.